The book case of our youth finally became the book case of our adulthood. You know that spot in your house that gets under your skin every time you see it? But fixing it would cost major time, money, and effort? What if I told you that our spot was the first thing you saw when you walked into our home? Well, let me just say that revamping our library and going the DIY route for built-in book cases was totally worth the wait and effort. You have to see the big reveal! When you walk into our front door, you stare straight ahead into this space. Before all of the additions were made to our home, it used to be a dining room (up until the 80’s or so). 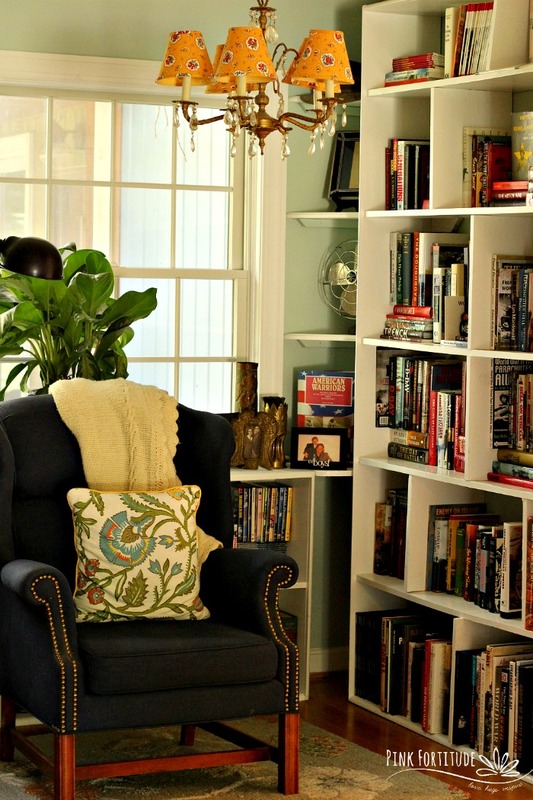 It’s more of a bonus room, and with all of Mr. Green Beret/Military Historian’s books, we immediately turned it into a library. But with our post-college book cases that survived way too many moves, it was time to have a grown up space. Before we begin, I’ll take you back into time. 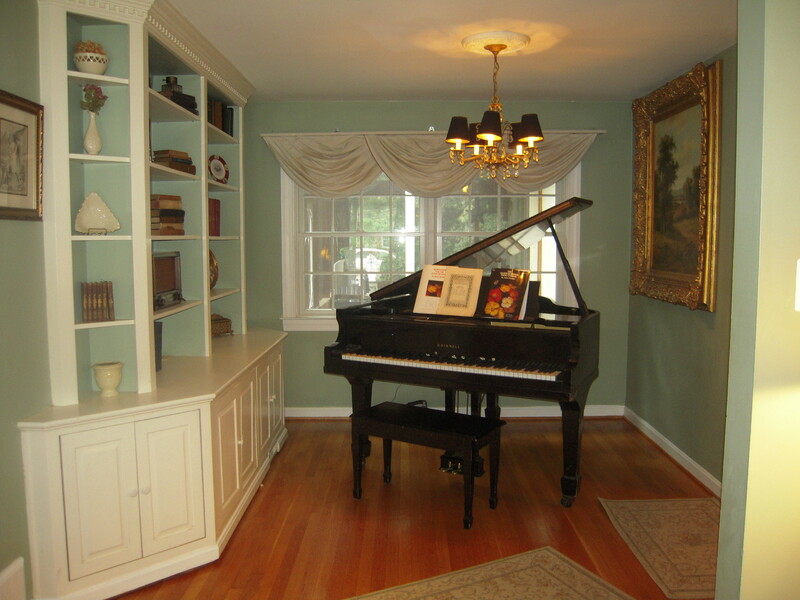 The previous owners had a more formal decorating style than we do, and the library was a bonus room with a piano. 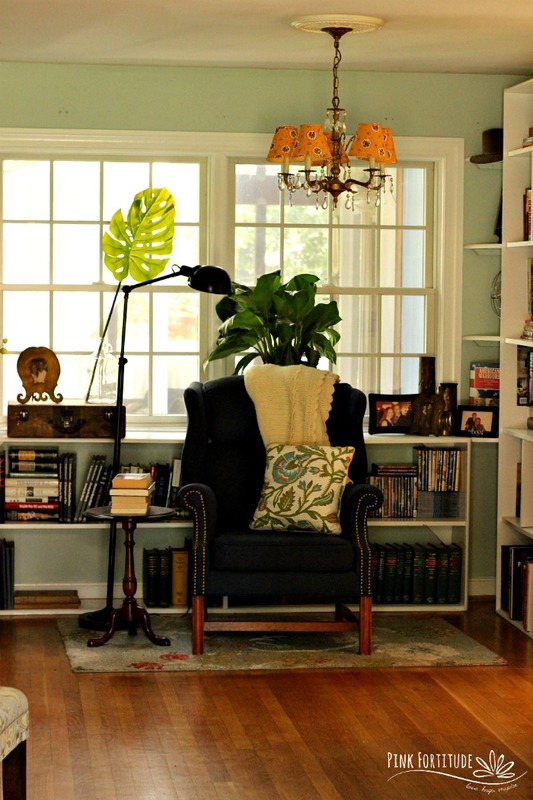 The built-in on the left side of the room is gorgeous, and was our muse for the project. There are a few things that neither of us liked. 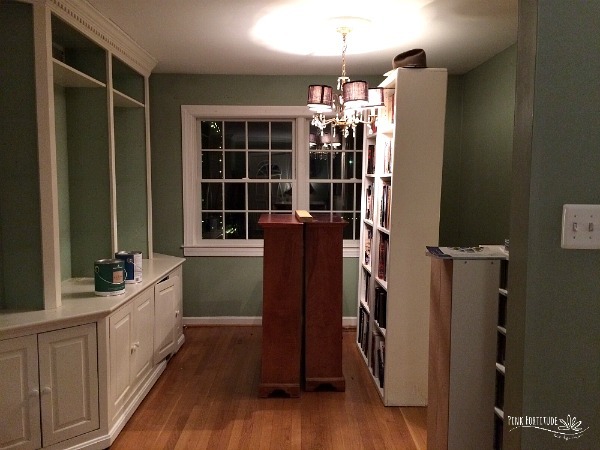 The book cases were mis-matched. The brown didn’t match at all. 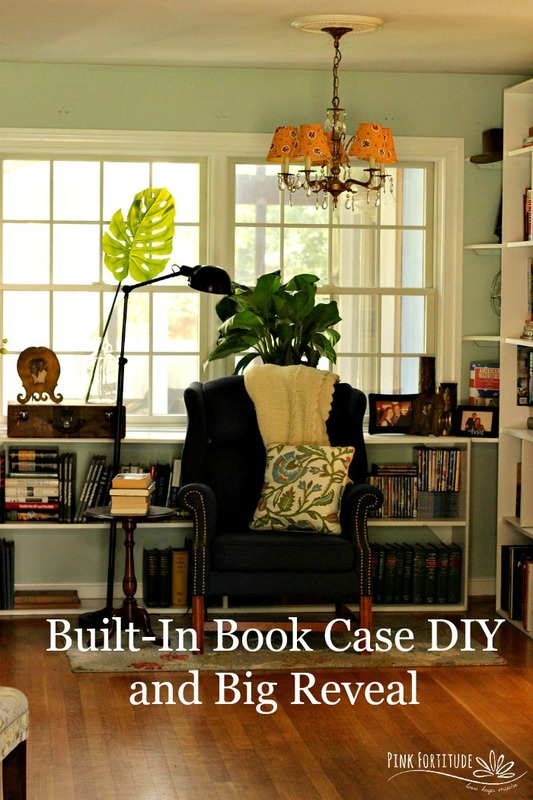 And as you can see in this picture, the book cases cover up a good foot of the window. 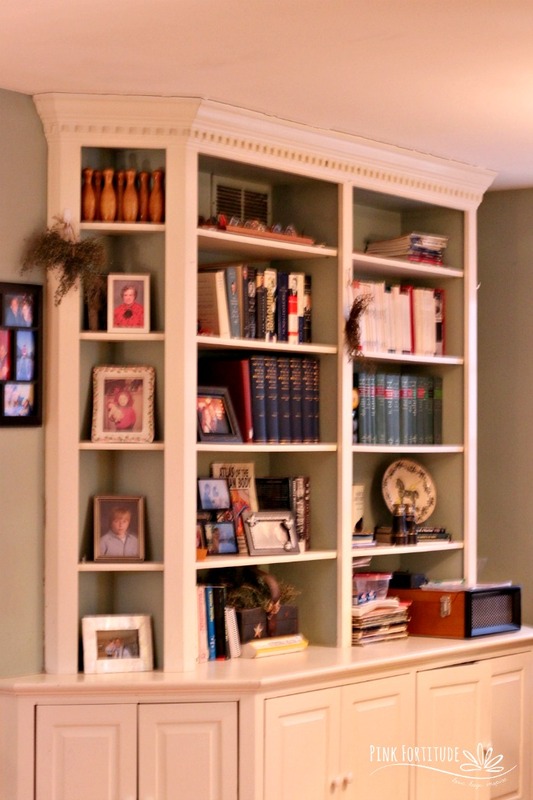 Sorry for the blurry picture, but you can see all of the intricate details of the existing built-in. And this is what we had on the other side of the room. 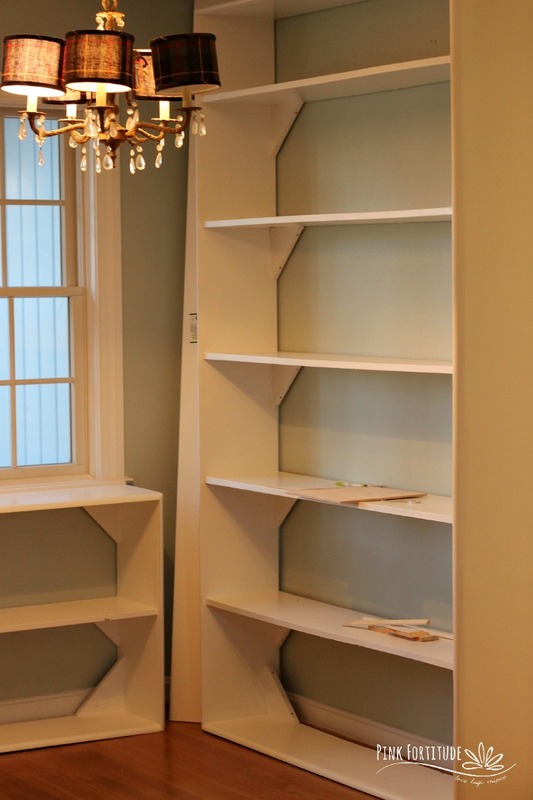 The problem – to either purchase a custom book case, or have it completely custom built, we’re looking at $10,000. 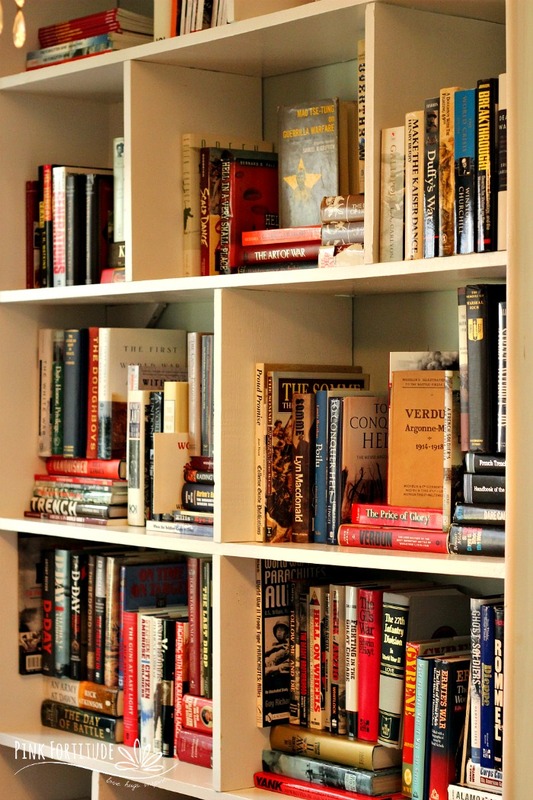 Now, if we had $10,000 to put into the house, it would NOT be for a few book cases. Trust me. There are many more projects which would come before this one. So we dealt with it. Until…. One day, Hubby comes home from work and is all excited. 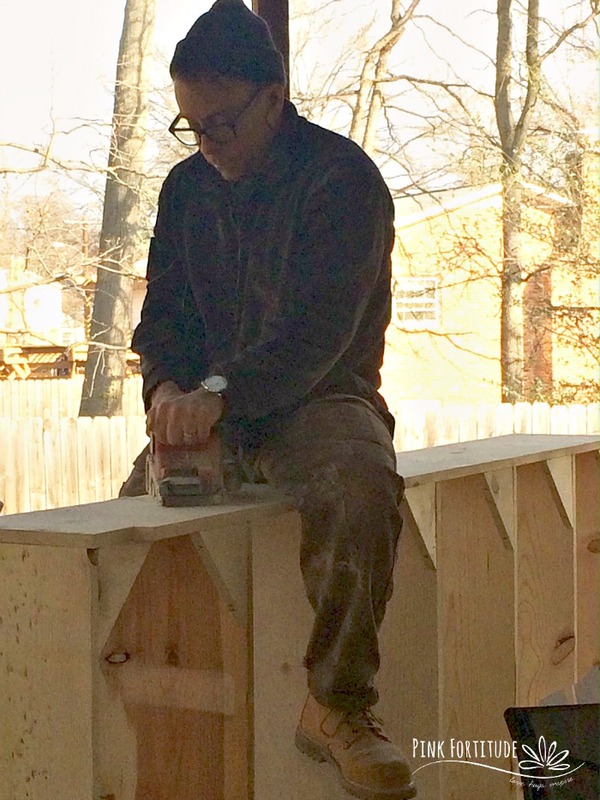 A new guy he works with LOVES carpentry work. My Grandfather was a master carpenter, and my Father was trained under him, even though he did it as a hobby rather than a profession. We formulated a plan and gathered the team together. My job was to keep the coffee hot and their bellies full all day long as they worked. Done and done! They built all of the pieces outside, to keep the mess under control and because the pieces were so big. Our house was built in 1962 and is one of those houses that is plagued with being difficult and stubborn. 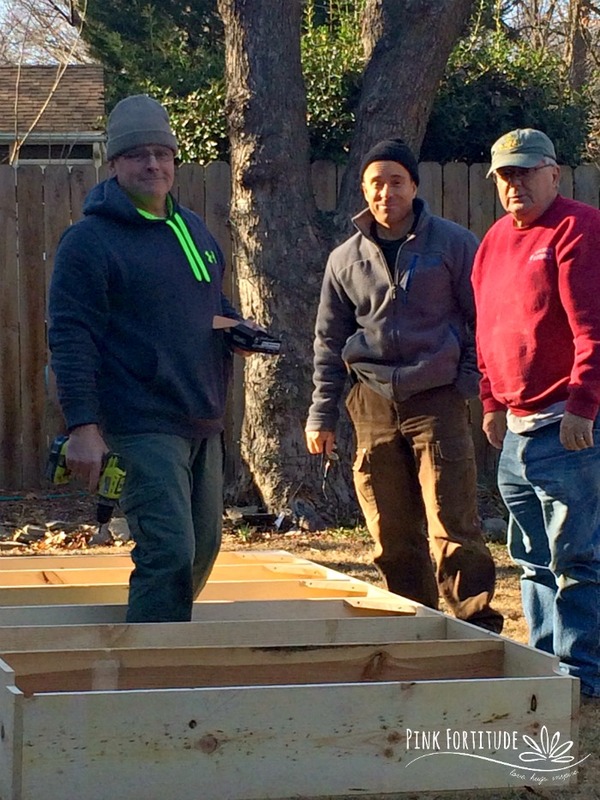 There has not been one project we’ve done since we moved in 2011 that has been easy. This one was no different. 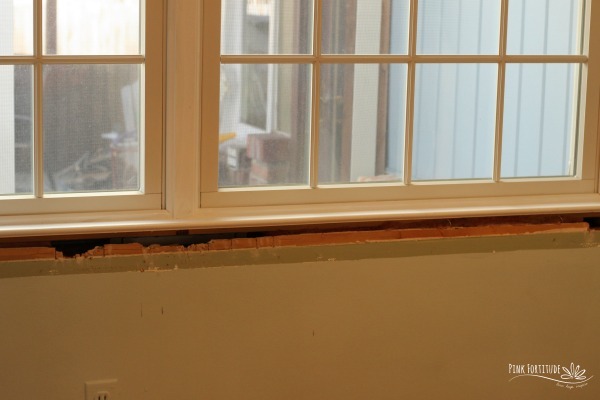 We (well, “they”) removed the trim from under the window and it pulled off half the wall. Project detour. And then of course I come in and I’m like… we need fresh paint on the walls! 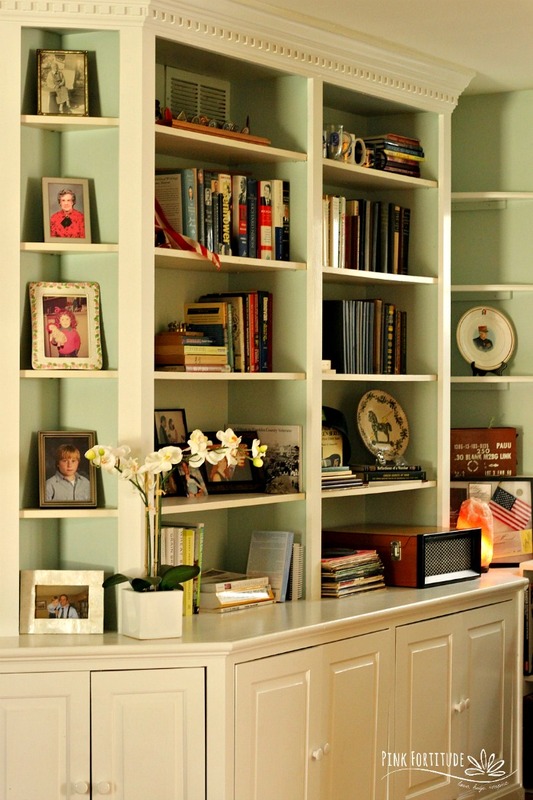 I love Palladium Blue by Benjamin Moore. It was actually similar to the original color. Another detour. Back to the boys… the small book case fit in perfectly. But then we realized that the electric socket wasn’t up to code. One more detour to fix. You know that saying measure twice and cut once? The boys are carrying in the big book case and I knew it was too big. They tried every way until Sunday. It needed to be about 2 inches shorter. Another detour. Solidarity anyone? 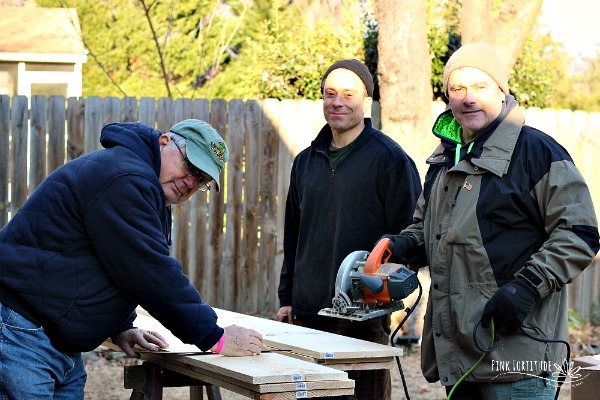 Have you ever had one of those projects that took 10 times more than it should? Hubby thought it was an easy weekend project. It took a month from start to finish. So here is the big reveal! They built a nook in each of the corners for display pieces. And speaking of corner nooks, on the opposite side of the room, we had one of those cheap CD towers. It had to go! This piece fits in perfect and is a nice little display area. I love the succulents! The original side didn’t get too much of a make-over. I organized it a little better, but no major changes. 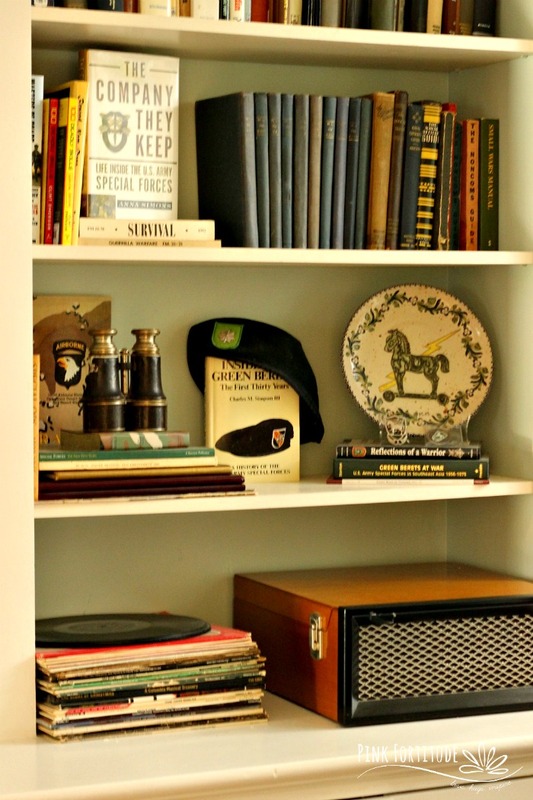 And yes, we have a vintage style modern record player because we love to play records. I wanted to make a shelf dedicated to Hubby’s career as a Green Beret. 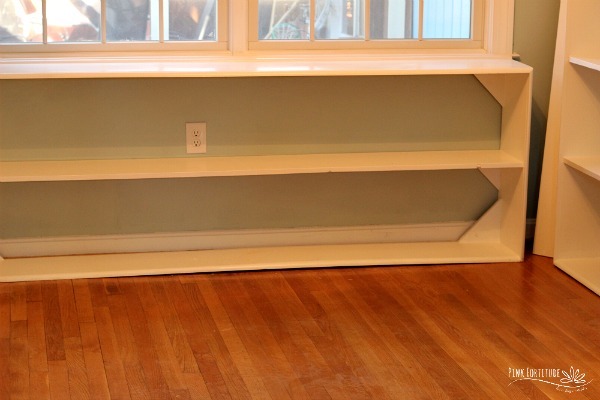 This is a picture of the new built-in on the other side of the wall. Even though it’s a lot bigger, the shelves have more height and there was one shelf fewer, so we ended up having to display the books both horizontally and vertically. Hubby has maybe 200 books or so, just in this library space alone. I organized all of them by war and topic. This DIY is brought to you by the letters O, C, and D.
I am in love with our new space! Hubby loves to come home from work, change clothes, and sit here and read while I’m making dinner. You can see the WW1 trench art in the back. We enjoy incorporating historic pieces into our decor. This is the view as you walk into the front door. 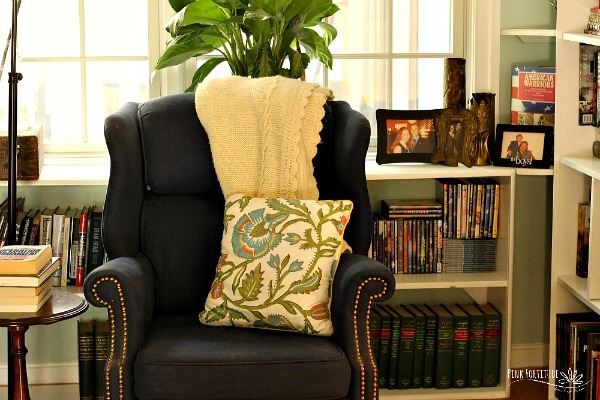 The wing-back chair was from a thrift store. My Mother knitted the throw. The stand is Ethan Allen and we picked it up at a yard sale. The lamp is from Pottery Barn. Do you love the TA-DA as much as I do? Love, hugs, and looking for another book to read. This article and website contain affiliate links and ads which means I may receive a commission if you click a link and make a purchase. Any information on this website is not meant to treat or diagnose any medical condition. Please consult your doctor for medical advice. We believe in capitalism and the American Dream. Full Disclosure Policy, Legal Clause, and Terms and Conditions – Click HERE. 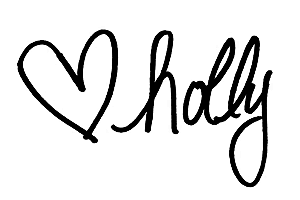 Hi Holly! 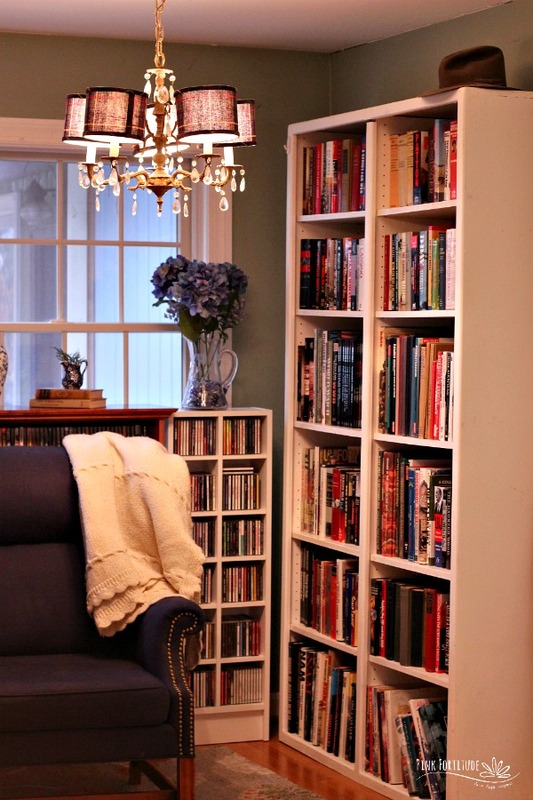 It looks great, but in the spaces at the bottom (on each side of the chair from the floor up — where there is nothing, yet the bookcases connect) I would add a piece of molding and close up that gap. Just a suggestion……. Yes, I love the Ta Da! 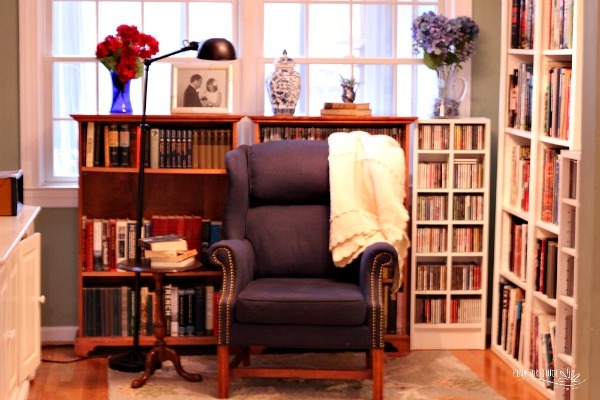 Your library is so cozy and organized! 🙂 But only you, my friend, organize books first by war and then by topic. I love ti. Really like the new space, love the record player! Wish we could see it from a little farther back such as the piano photo just to get a little perspective. Don’t you just love how good it feels to turn a space into something you really like? I am really fond of library spaces, being a book-aholic myself. The paint is pretty and soothing, too. 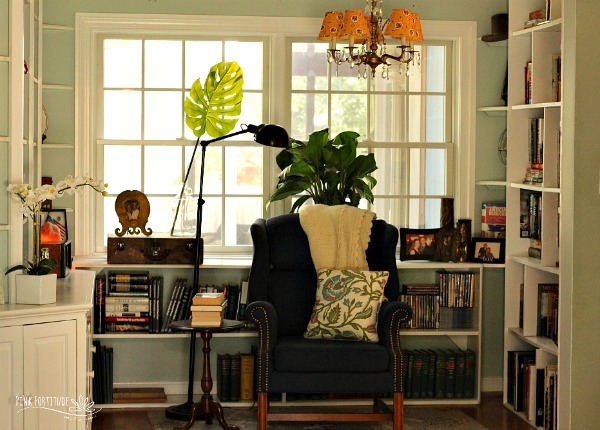 Perfect for a reading area. Thank you for the inspiration! 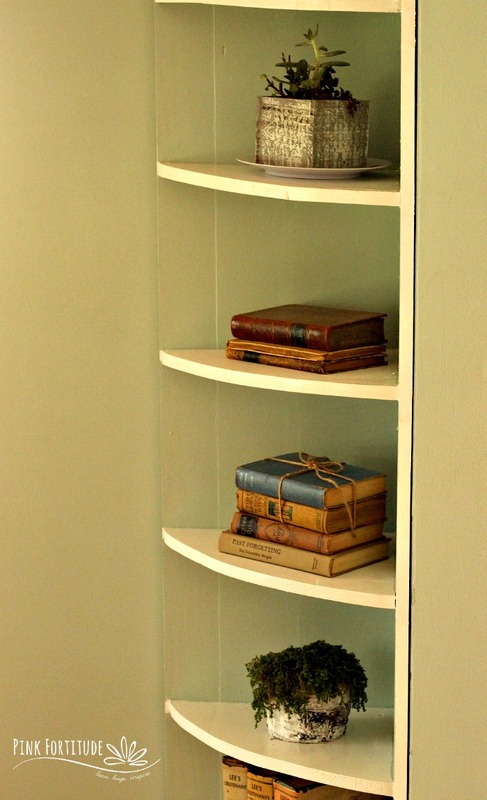 We have been planning to do some bookshelves to corral all of our books, and we want to do something similar to the built-in that you have. I will be saving this, for sure!